Now that I am doing the IB Diploma Program, I always feel the need to look up things online, find homework help, or just look at concepts from different perspectives. I have found a number of websites that constantly help me for study. This list is in no particular order. For each site, I have written the ideal subjects that you might get help with, and other important stuff. This is the ultimate website for clear and concise, short notes for many different subjects, mainly for English. The site has explanation for a lot of concepts, which are gradually rising in number. As the site was originally founded in 1999 for philosophy, language and literature help, they now have notes and analysis of a number of different poetry, novels and other works, often chapter by chapter. Plus, they have their study break section and various fun stuff too. The website was even acquired by Barnes & Noble, and is still owned by them. Subjects: Algebra, including everything from functions, to trigonometry, to calculus. PurpleMath has simple, fun explanations for all kinds of concepts in mathematics, for high school and university. It has simplistic equation illustrations and a few animations too. It really helps when there's a concept you don't understand. Finding topics may be a bit hard, because at times, it used names for concepts I wasn't familiar with and occasionally, the title for a quite wide concept was too specific. But it doesn't hurt. It's the best website you can find for math explanations. An amazing website for any physics student. The Physics Classroom is completely free, just like the two sites above, and is an indispensable tool for revising, learning, or even teaching physics. It really explains everything very well, though it has a bare, dry and simplistic look to it. But anyway, it's worth bookmarking. Aside from in depth explanations for each and every concept, you also get practice problems, hard ones marked. This is also a perfect site, worth bookmarking. I know, a lot of iPhone apps are available that give you an entire, detailed periodic table in your palm, it's always great to have one on a large screen. Moreover, not everyone has an iPhone. The Dynamic Periodic Table is a fully interactive, colorful website that provides every data available about elements to you, on your desktop. 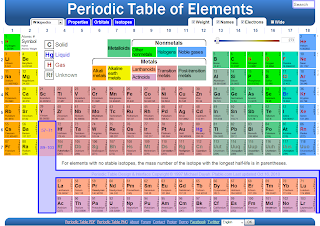 It's practically one big periodic table that fits on your screen (no scrolling needed), and switches to various modes to show you different details. Even moving your mouse over it will throw a ton of color waves around. Moreover, it's pure HTML animation. No images and no flash. This means that you can even copy and paste stuff, which is also permitted by the owner. It is also very reliable, links you to other sources, like Wikipedia instantly and flawlessly... it is so awesome that it is hard to describe it. Visit it yourself to know it. 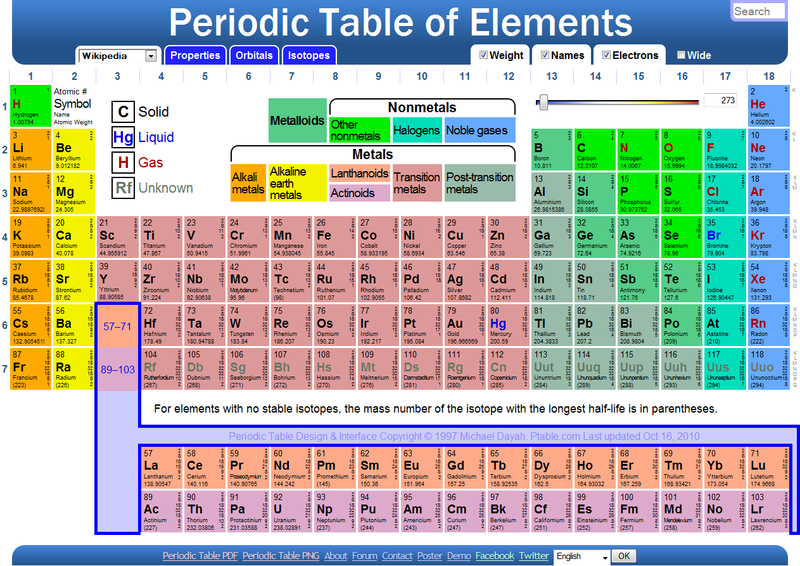 Plus, you can also download the periodic table as a PNG or a PDF. So sweet. What's better than having the world's largest encyclopedia that has ever existed in front of you, with every article available at the snap of a finger (or the click of a button, realistically), on demand when preparing for an exam? Well, nothing! 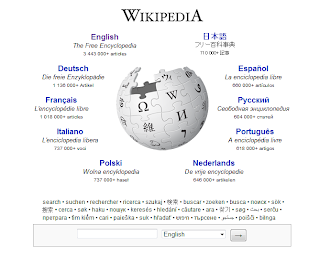 Is a common myth that because Wikipedia can be edited by anyone, it is full of all kinds of unreliable information. Well, it is what it is, just a myth. As a serious Wikipedia volunteer and contributor, I assure you that Wikipedia is the best reference for anything. 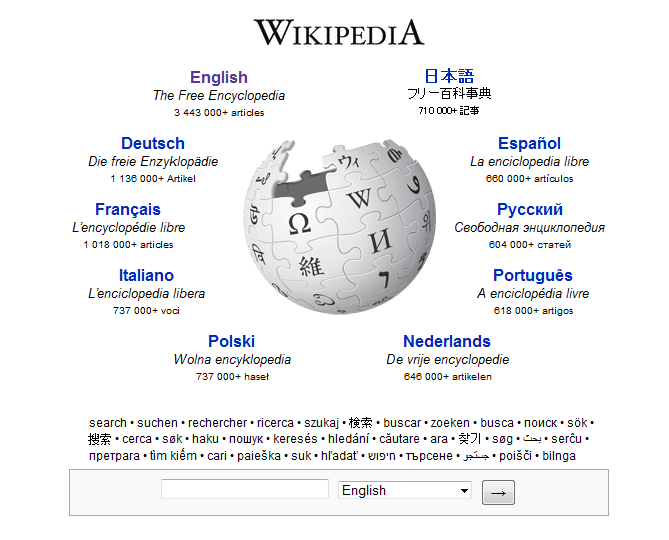 Wikipedia can help you, as a student, with sciences, economics concepts, and much, much more. I don't need to write anything about it at all. YouTube EDU is an amazing place to find lots of different university lectures. You'll find full-length courses by many major universities including Stanford University, MIT, UCBerkeley and many, many more. Some courses even go upto over an hour. If you are finding physics or mathematics concepts hard, you can look it up here, but only if you like to watch these very long classes. If you don't find what you're looking for at YouTube EDU, then you can search it on YouTube anytime. You are sure to find something or the other by someone on the largest video sharing community. People over at MIT are generously giving away lots of useful stuff away for free. You just need to go get it. MIT OpenCourseWare is overflowing with video and audio lectures, notes, and even tests (many with solutions) for you. If you are looking for something in particular, you can use the search bar at the top to try find it, or just look at the list of over 2000 courses by clicking the link in the top-left part of the site. The courses are divided into categories and the stuff available for each of them is marked on the list. You'll find really lots of stuff here. It's hard to even describe. Go see it yourself. Remember to open the site in a new tab and then return back to reading my blog. Hee hee. If you are an iTunes user, you'll also find iTunes U useful, if it is available in your country. It's a platform for universities and other institutions to distribute courseware and course supplements to students. All the video, audio and every other kind of educational material shared on iTunes U by colleges are available to everyone, all for free. You can find reknowned universities such as Yale, Stanford, Arizona State, Oxford and many more. You can download material from iTunes U, or subscribe to series of lectures and other stuff so that the newest one is downloaded as soon as it is released. This is similar to how podcasts work. To download anything from iTunes U, you require an iTunes Account. Luckily, I have a post on how to create an account without providing any payment details. Hey, you can also get loads of real high quality, entertaining, free classic audiobooks on iTunes U. So, these were some resources on the web to find help with your education. You can bookmark this post to come back and refer to it. I hope it helps may students in the magical world of the Internet to find some help for homework, or maybe an exam that's coming up. The web is really a wonderful place to find help for everything. I haven't even covered everything here. There is still lots to find. If you know of something, or if you yourself own a useful website, post it in the comments below! 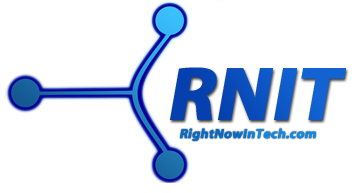 Look at my archive for fun tech tips and tricks. You'll find lots of stuff about Facebook, web browsers and more. Here are some examples: Create a desktop shortcut for a new email message, Beginners' Guide to cleaning up your Facebook account and profile and How to avoid being found on Facebook.